Considering that the world economy requires foreign currencies in order to achieve various transactions, there is no doubt that the Forex market continues to be one of the most liquid financial markets today. With an average daily trading volume of 4 trillion USD, it’s safe to say that you can find various opportunities when trading in Forex. Prior to starting your career trading live, you’ll need to first invest in a Forex broker to help carry out your trading orders. 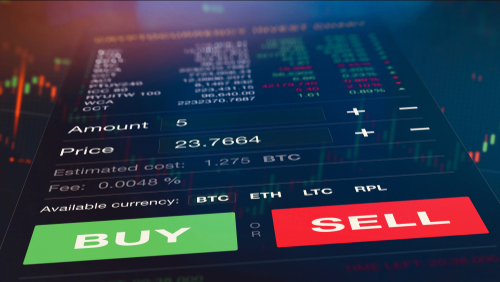 To choose the right broker for you, consider visiting comparison sites like Engine Forex that can provide you with the different features and ranges brokers can accomplish. To get your risk amount, use your platform’s technical analysis features, and then subtract the stop-loss price from the entry price. For your reward ratio, look at the recent resistance trend as provided by your technical analysis tools. This is the point where the selling pressure can either result in a decrease or a stall in price. If you believe that a single currency pair could rise at 33 USD but fall beyond that, then you need to make a profit target at 33 USD. Subtract your entry price from the profit target to get your reward. Your risk-reward ratio is then 1:3, which means that for every USD you’re willing to lose, you plan to earn 3 USD. This formula can be adjusted later on depending on the trader’s risk tolerance. Forex may become your online side hustle when you work with a reliable and regulated broker. A Forex broker is a company or a platform that carries out a trader’s order during the trading session. Brokers vary in terms of features, tools, regulation, and overall reputation. Working with a regulated broker ensures that you get the best currency and exchange rates so you don’t get cut off of profits. What makes trading Forex so attractive is the fact that a person has a chance to trade on leverage. This means that traders can start with a minimum deposit and trade based on the market’s movements, which can either double your profit or losses. More often than not, trading on leverage involves recognizing market trends as well as external factors that can affect the price of a currency pair. If the market moves towards your favor, you can double the amount of money you have compared with your initial deposit. Otherwise, if the market moves against you, you may incur losses, which can affect your overall balance. For instance, if the United States is currently experiencing a declining unemployment rate, this means that the price of the dollar will significantly increase, which means you may have to wait for a while before purchasing a US dollar pair or sell your existing ones to make extra profit. Traders who are interested in earning small bits of profit within the day may consider scalping as an option. Because scalping doesn’t usually deal with large amounts of capital, traders can take advantage of the market movement by making short, perfectly timed trades in the hopes of slowly increasing their profit until the end of the day. 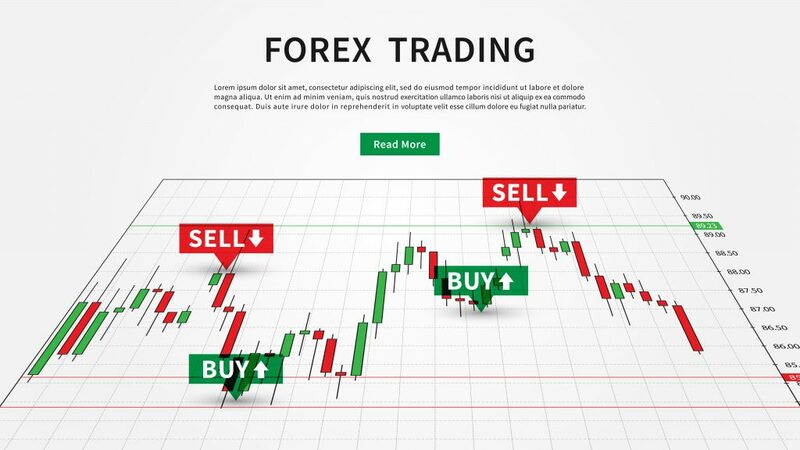 To start, traders are expected to use technical analysis tools, which are features that help analyze the historical prices of a currency pair as well as its momentum of accelerating and decelerating prices. While these tools don’t predict future prices, traders still can use these features as a means to guess on the market’s movement, enabling them to make quickly timed decisions. Considering that scalping requires making real-time decisions, users who are not always live may not be able to use this strategy effectively. Several Forex trading platforms include demo accounts that act as a simulation of the market. This helps beginners to get an idea of the general feel and atmosphere of the market while also providing strategists a chance to test their plans before trading live. For the latter, it helps to use demo accounts to test out your list of strategies so you can detect which parts you need to improve on and what factors could possibly render your plan ineffective. To generate profit, investors must learn to minimize the various risks that could lead to a potential loss. Some risk management tips they can use include placing stop orders, using hedging techniques to cancel out risks, and generating a quick exit strategy to avoid losing more in the market. Forex trading remains as one of the best ways a person can make extra income. However, in order to increase your chances of making a significant profit quickly, it helps to invest in state-of-the-art materials while also employing different trading strategies to help meet both your long-term and short-term goals.